Intent-based networking advances beyond SDN to translate business priorities into network and device policy and automation. 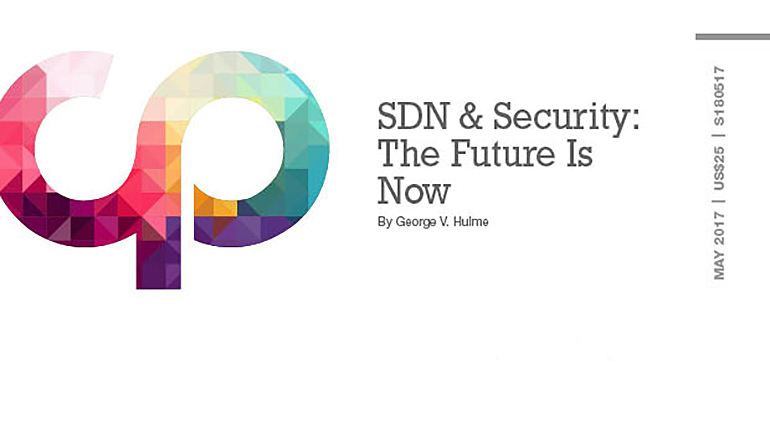 Despite the hype, there are actually very few true SDN networks deployed. So what’s really going on out there? 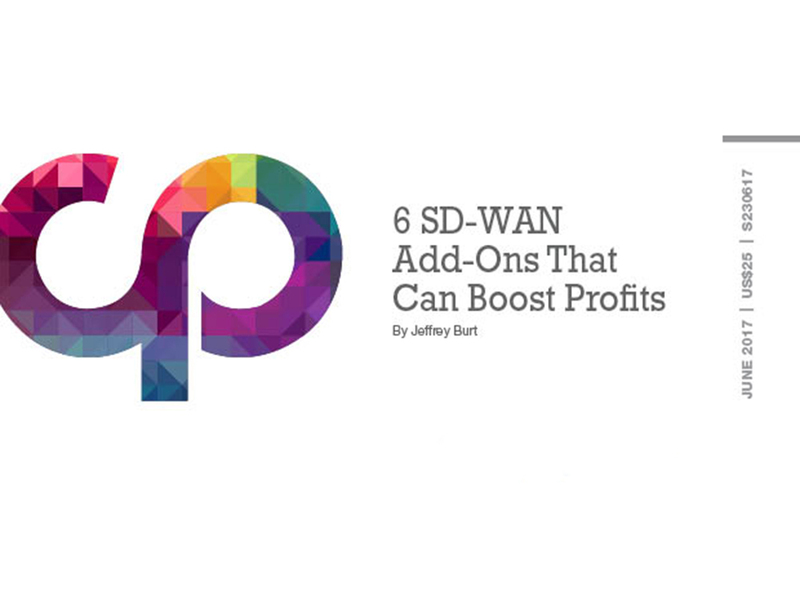 Learn how you can help clients overcome SD-WAN challenges with hybrid WAN that bundles multiple connection types. 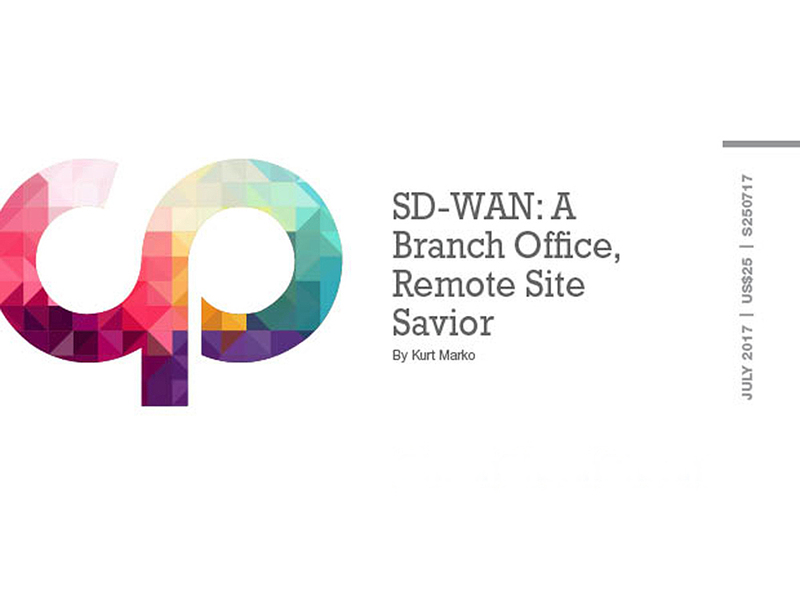 SD-WAN provides the greater flexibility and better performance that cloud services and mobility initiatives demand. Deployment of the technology also offers partners a chance to provide customers with consulting and other add-on services opportunities. 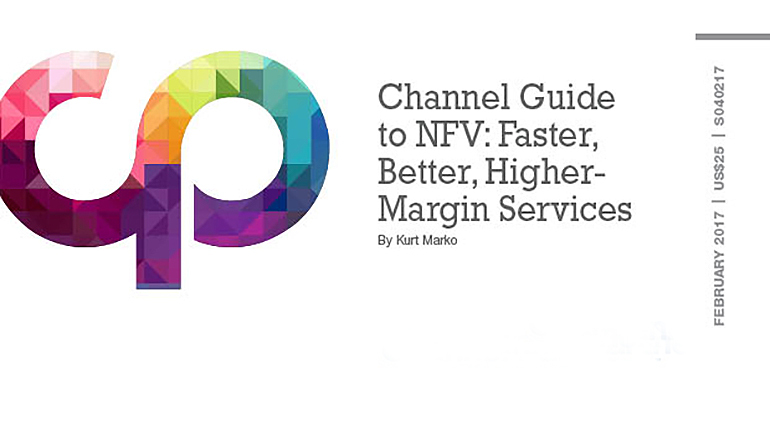 Channel partners who can clear up the confusion of SDN and NFV can write their own tickets.